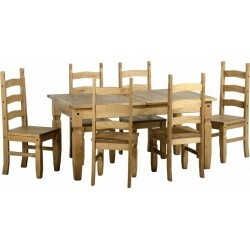 Large Collection of Extending Dining Sets with 4 Chairs or 6 Chairs on Brixton Beds. Buy Online or in Store. 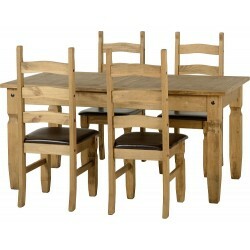 Guaranteed Lowest Prices with Next Day Delivery to the Room of Choice. 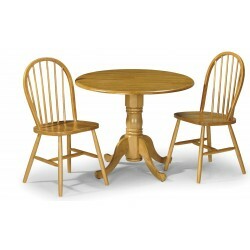 Extending Dining Set There are 3 products.